an independent practice in Longton, Stoke on Trent, Staffordshire, which has served the local community since 1965. 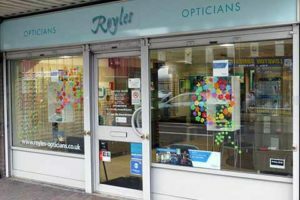 As independent opticians, we are very much a part of the community and offer a comprehensive range of services to meet the needs of local people. 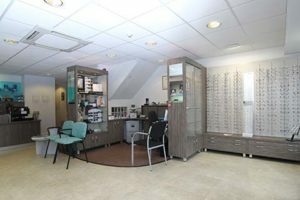 We are committed to providing you with the highest standards of professional eye-care and good value for money combined with a friendly, personal service.